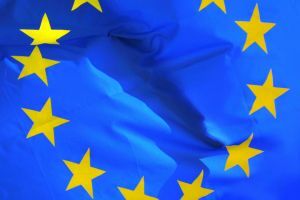 The Commission of the European Union has published the final report on the European Software Strategy. It is a document drafted by several industry stakeholders, ironically most of them do not represent European companies. The preparatory documents are also published. The leakage of draft documents by an American SME representative causes great confusion. The editing policy did follow the same practice as the ICT Taskforce paper. I see, so what they’re saying is that the EU has a political agenda, and is trying to protect companies in Europe. And this would be different from what the US does, or Japan, or China, exactly *how*…. ?